Jeanne can't identify the feeling of jealousy yet, but she wasn't about to allow anyone else, especially girls with big chests like Charlotte or Richemont to share spicy honey kisses with Montmorency. La Hire doesn't care that much about money, kissing Montmorency, or even protecting the crown. 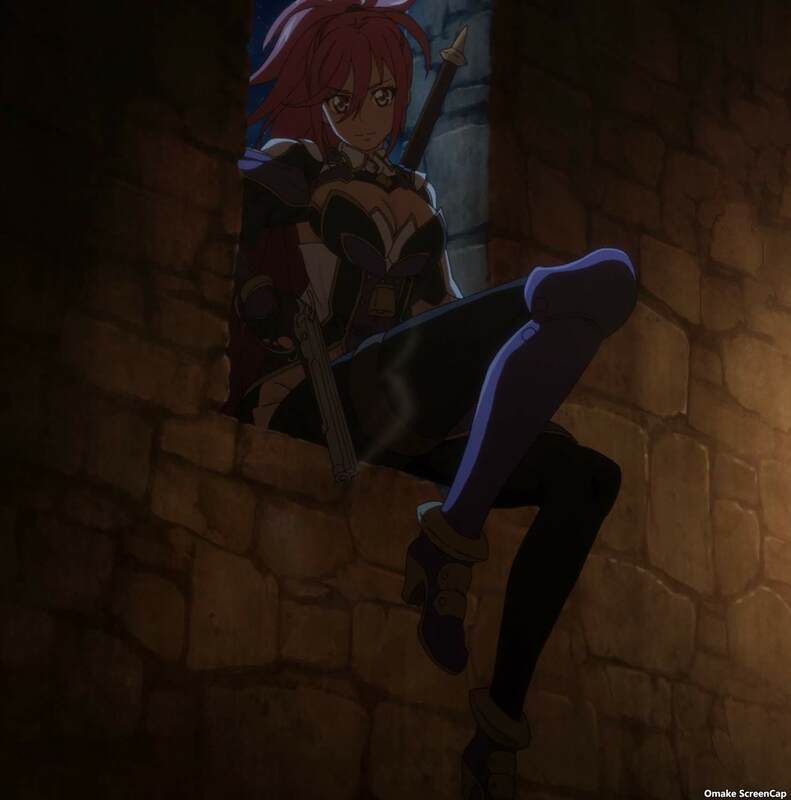 She's breaking in to the castle to rescue cute little girls like Jeanne and Astaroth. Also, for drinking ale.